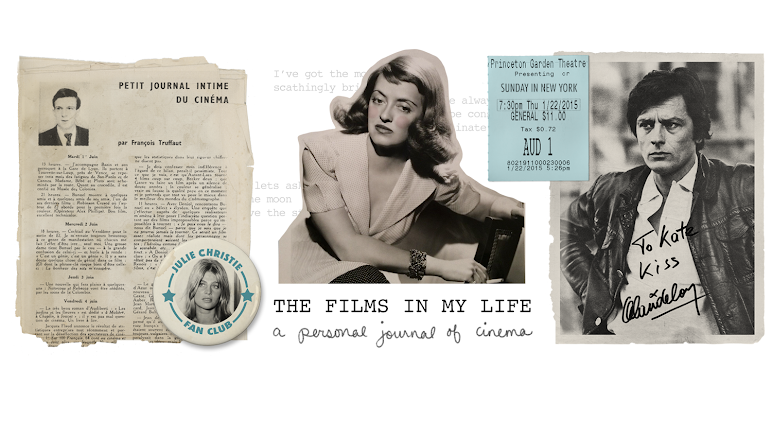 The Films in My Life - a personal journal of cinema: Announcing the Summer Movie Blog-a-Thon!!! 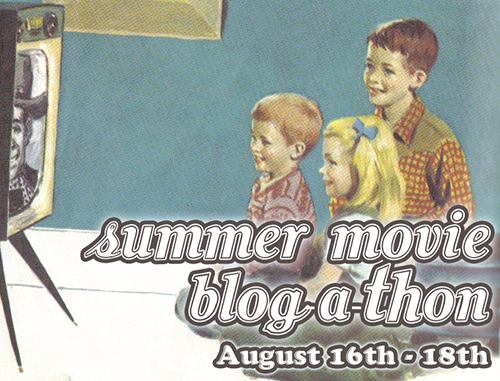 Announcing the Summer Movie Blog-a-Thon!!! I am *very* excited to announce that I'm hosting a blog-a-thon over at the LAMB!! If you were born anytime after 1900, chances are you spent a nice chunk of your summer vacations as a kid watching movies. My grandmother used to spend every summer Saturday at the movies with her friends, followed up by a race to the soda fountain at the local drugstore. My mom loves telling me stories about how she used to pull the mattress off of her bed on the first day of summer vacation and camp out in front of the family television for the next two months, enjoying all of the classic films they used to show on late night tv. As for myself, I used to build a fort (sans-mattress) in the living room and watch my Disney classics collection on repeat until school started again. Whether you grew up on kid-friendly classics or Hammer horror films, as long as you watched it when you were little, it counts! The blog-a-thon posts will be published over three days - August 16th, 17th and 18th on the LAMB blog. 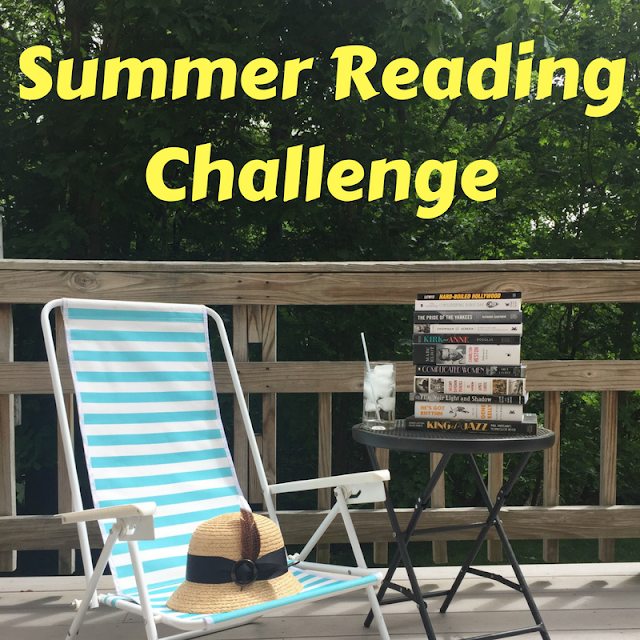 When you have your post ready, you can e-mail me a link at silentsandtalkies103@yahoo.com with the subject line "Summer Blog-a-thon." The absolute deadline for sending a link is August 17th. Oh what a wonderful idea! Yay movie blog-a-thon. Unfortunately, I didn't like movies growing up and didn't watch many of them (with the exception of a few Disney movies and an odd film here or there). I have literally NO child-hood movie memories. I was a book/TV sort of gal. Plus I made up my own stories with my dolls (TMI?). I didn't really get into film until my teens and even more so into my adult years. :-( I wish I could participate! But I'm looking forward to all the posts people will put up and I'm glad you are coordinating this with the LAMB. I think it would make for a really interesting post to talk about how you evolved from not watching films as a kid to being so interested in them as an adult! Just an idea! It sounds fun. Unfortunately, when I was very young I watched most movies on network television and local stations (this was before VCRs were commonplace, let alone DVDs, and we lived on a farm, so no cable). I didn't start going to the cinema until I was 12. 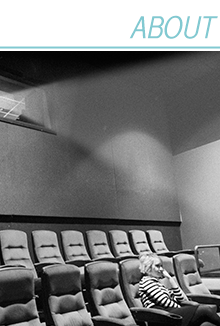 I don't know how interesting writing about watching movies on television would be (I've always been partial to the cinema myself, even to this day). Great idea Kate! I might just do that. Thank you. Great designs for the blogathon buttons by the way. WHEE this sounds fun! All I really watched as a kid were Disney/Pixar/princess movies which I haven't seen SINCE then, so ahh this is going to be so fun. Hello! I just discovered your blog - and I'm so glad I did, because it's fantastic! What a marvelous idea! This sounds like a lot of fun. Though I'm quite new to blogging, I'll definitely participate and help promote! Okay. The Millie's gonna need to finally submit the form to become part of LAMB. I CAN'T NOT PARTICIPATE IN THIS AWESOMENESS! I'm in! What a good idea. I'll post about this over on SBBN, too. Wonderful piece of information ”ibps”, this is just the kind of information that i had been looking for now and I would regularly watch out for the new posts, once again hats off to you! Thanks a ton once again and if u have anything related to pnr status , and watch movies online , it will be of great use. Happy Birthday Ginger Rogers & Grandmom!